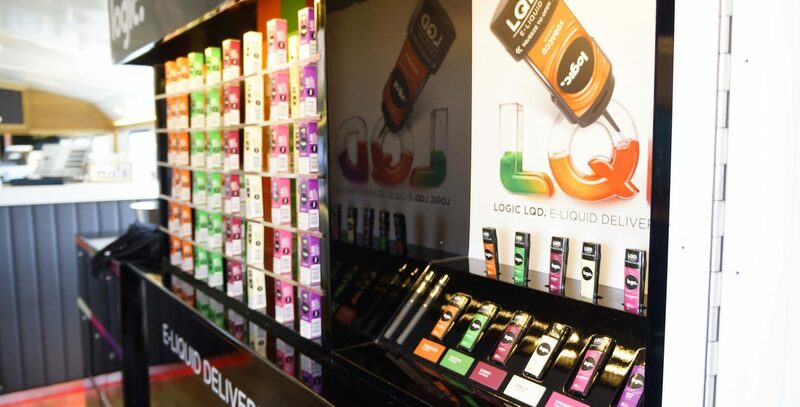 Logic, via its parent company JTI, has been a Warriors supporter for a number of years, having initially been sponsors of the South Stand. 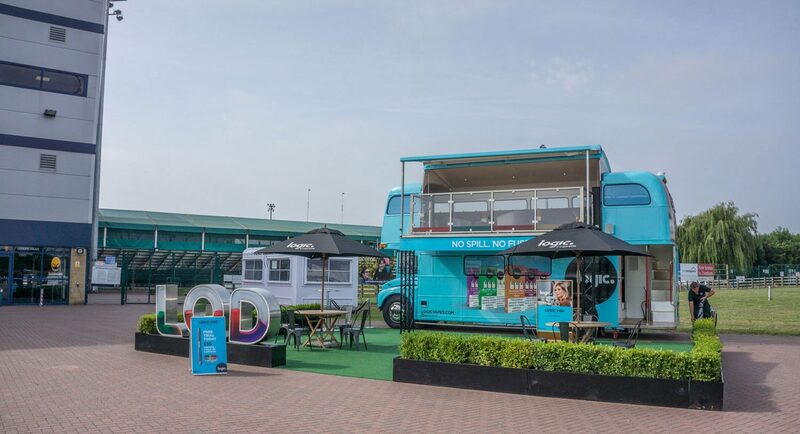 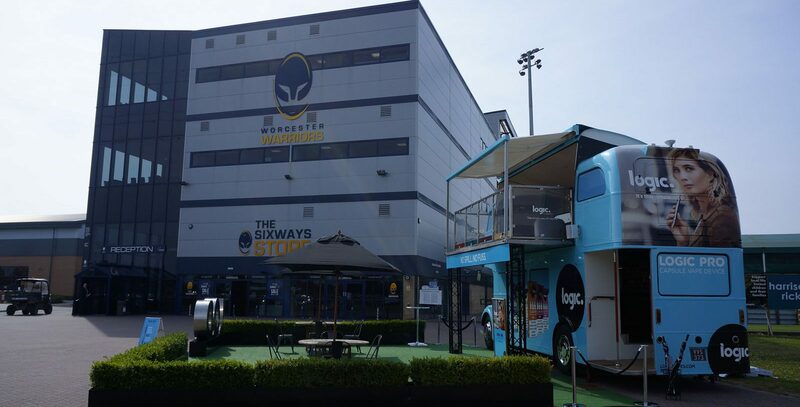 Logic has continued its support by using the Sixways facilities to entertain current and potential customers. 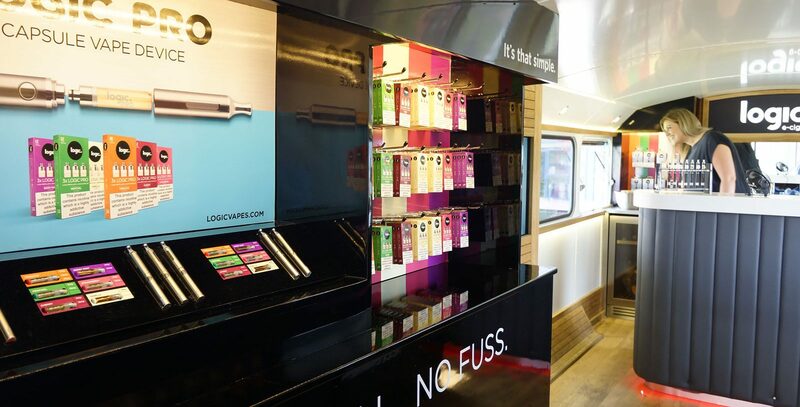 Logic will have its trailer on the Warriors concourse for a number of game over the season, offering fans a chance to sample a range of its products.